Are You Comfortable Using Long-Acting Birth Control? More and more women are opting for long-term birth controls like IUDs and contraceptive implants. Are you one of them? 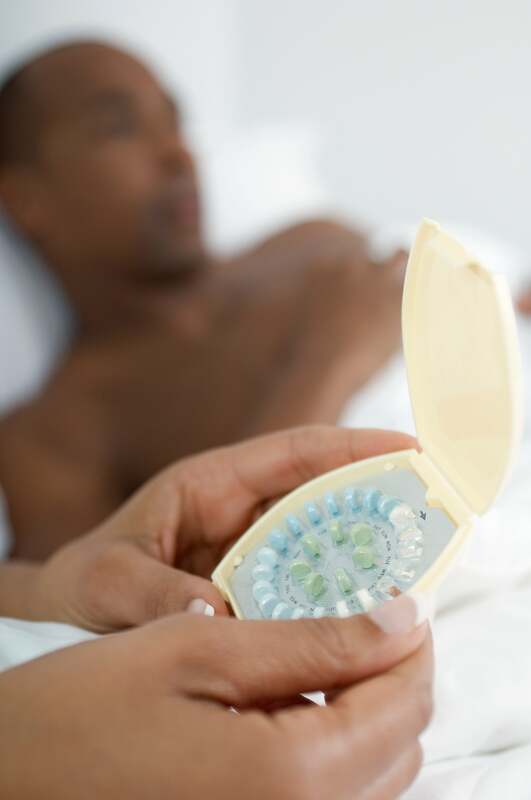 More and more women are opting not to take a birth control pill every day. The New York Times reports that long-acting methods, such as IUDs and contraceptive implants, are the fastest growing forms of birth control among women. ESSENCE Poll: How Do You Feel About Unisex Bathrooms? Though their usage is still less common compared to the pill and the condom, the number of women using the devices grew from 6 percent to 11 percent between 2006 and 2010, suggesting that more and more women are opting to put pregnancy on hold. When it comes to birth control, what’s your preferred method? Are you apprehensive about altering your hormone levels for an extended period of time, or are IUDs and contraceptive implants a much-needed convenience? Take our poll and leave us a comment telling us your thoughts.